Bike Around the Bomb 2016 – What would a nuclear bomb do to your city? Do you know what damage a nuclear bomb would do to your city? You can find out at NukeMap. Input your city name, and one of a variety of nuclear weapons in the current arsenals of the nuclear-armed States, and the map will show you the damage. This is a powerful tool to remind people of the danger of the 15,000 nuclear weapons in the world, any one of which can destroy a city. Global Zero is organizing another, more public, demonstration of the damage a nuclear bomb could do – bike rides around the perimeter of such damage in key cities across Europe, North and South America, Asia and Australia. The Bike around the Bomb rides will coincide with August 6th 2016, the 71st anniversary of the nuclear bombing of Hiroshima. The actions aim to move leaders of nuclear-armed States to reduce the threat of nuclear weapons and initiate multilateral negotiations for their elimination. 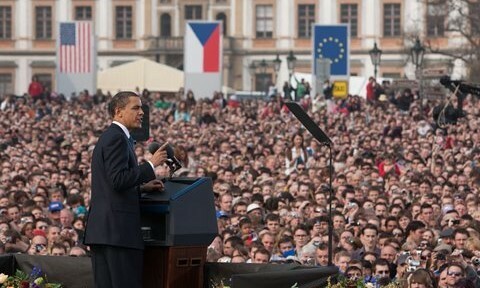 President Obama speaking in Hradcany Square, Prague. The Prague Bike around the Bomb will start and end here. The bike rides are highlighting a couple of key nuclear disarmament initiatives – stand down nukes and cut the bloated nuclear budget. U.S. and Russian hair-trigger policies dramatically increase the risk of an accidental nuclear launch, or a deliberate launch in response to a false warning. This has led to a number of very close calls. On one occasion a training tape was mistakenly inserted into a computer early warning program, leading the US army to incorrectly believe a massive Russian nuclear attack was incoming. At least 10 fighter jets were scrambled and the entire air force put on standby alert. Luckily officers reviewed the raw radar and satellite data within minutes of the alert, and called off the alert – averting a catastrophe. This incident reminds is that humanity is one mistake away from a mass-extinction event. On July 10, 2016, the Washington Post reported that U.S. President Obama is considering major changes in nuclear policy as the next step to implement the vision for a nuclear weapons free world. These changes would include taking nuclear weapons off hair-trigger alert, rescinding launch on warning, and adopting a policy to never use nuclear weapons first. Global Zero has an online petition you can support which calls on President Obama to take these steps. Already the proposal has the support of key US Congress members, over 200 Japanese parliamentarians and the Parliamentary Assembly of the Organisation for Security and Cooperation in Europe (OSCE PA). U.S. Senator Roger Wicker chairs the OSCE committee which adopts the resolution supporting de-alerting and no-first-use of nuclear weapons. The OSCE PA support is particularly significant as it includes the parliaments of France, Russia, the United Kingdom, the United States, all NATO countries and all former Soviet countries. 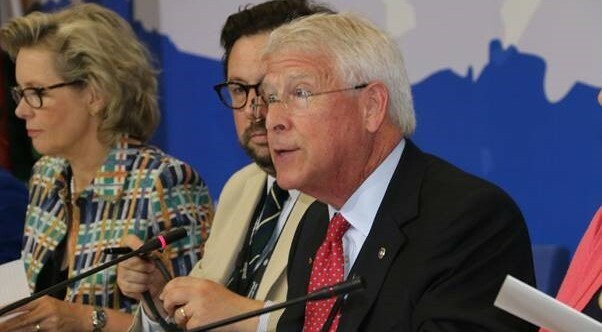 And the OSCE committee, which discussed the proposal before sending it to the full assembly for adoption, was chaired by a Republican US Senator, Roger Wicker. 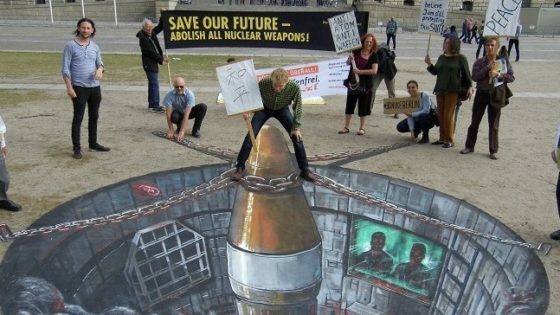 The U.S. spends over half of the US$100 billion global nuclear weapons budget. Global Zero has an online petition you can support calling on President Obama to slash this budget. PNND Co-President Senator Ed Markey has introduced the SANE Act (Smarter Approach to Nuclear Expenditure) into the U.S. Senate, which would cancel funding for a range of nuclear weapons programs, and would reinvest this money in job creation, health, renewable energies and other measures to address climate change. 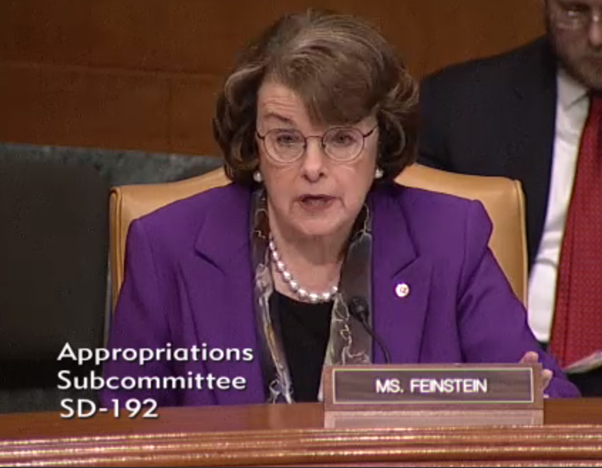 This was followed up by the recent letter to President Obama, led by Senator Markey and Senator Feinstein, which calls for a reduction in nuclear weapons expenditure, particularly by scaling back nuclear modernization programs. Bike against the bomb is one of many events and actions during the anniversaries of Hiroshima and Nagasaki Days. 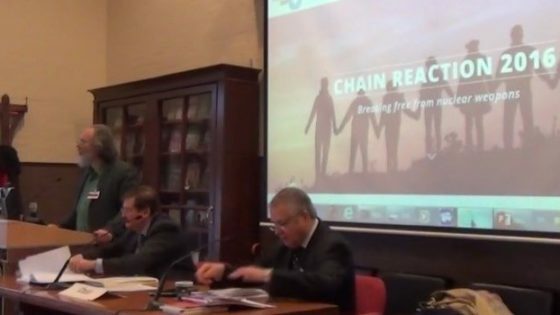 Indeed, there is a chain reaction of peace and disarmament breaking out around the world. To find out about other actions, please visit Chain Reaction 2016 events and Global actions for Hiroshima and Nagasaki Days, Aug 6 and 9.